Faisal is the co-owner of the practice. He is originally from London but gained his degrees in Biomedical Science and Dentistry in Birmingham. He worked in the Australian hospital system before returning to work in general practice in England. 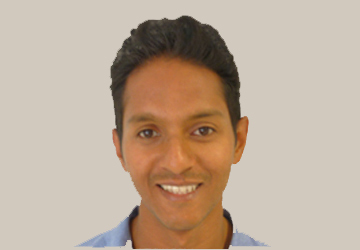 Faisal has a passion for tennis, golf and football when not practicing dentistry.